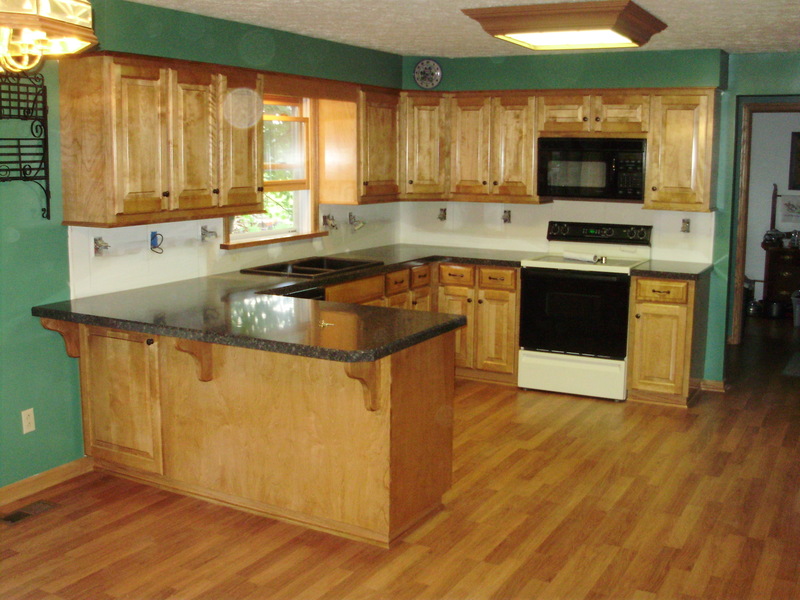 Specializing in quality custom cabinets and furniture for Columbus & Central Ohio. 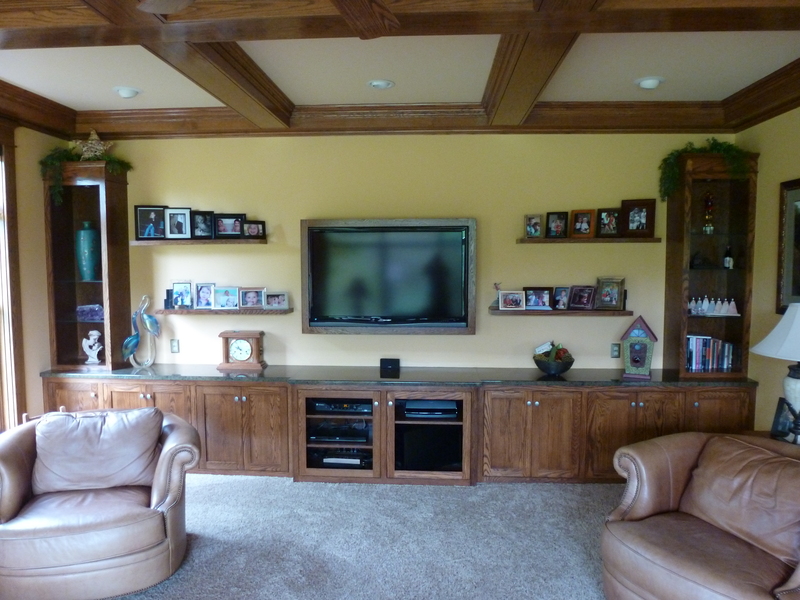 Acorn Cabinet Company specializes in quality custom cabinetry and furniture. With over 30 yrs. experience and traditions from generations past we build kitchens and furniture with heirloom qualities. Read More. Kindly fill out a short form telling us what you need and well get back to you as quickly as possible. Click Here. WOW! is what Todd said when he got home from work and saw the cabinets! Liz looked in awe and said, “Is this really our kitchen?” when she saw them after school. All of us just love them. They are beautiful, and the craftsmanship is awesome! Todd is a real wood guy and he is so pleased. He said that he didn’t think he could go to Lowes and get all that we did for the price and installation. We are so impressed and quite grateful for our new kitchen. 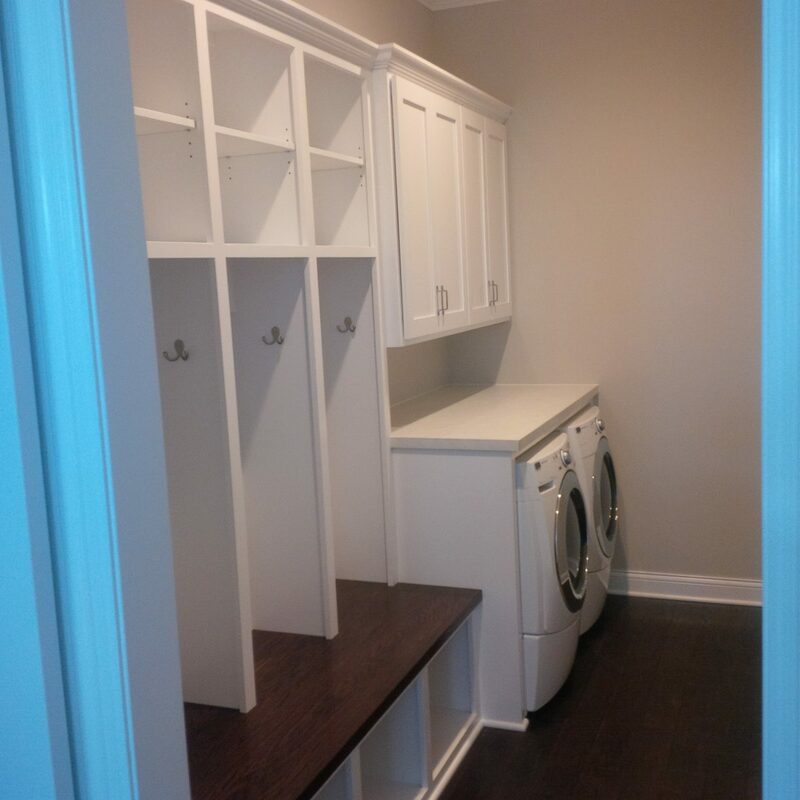 The cabinets really look great! You should really be proud. 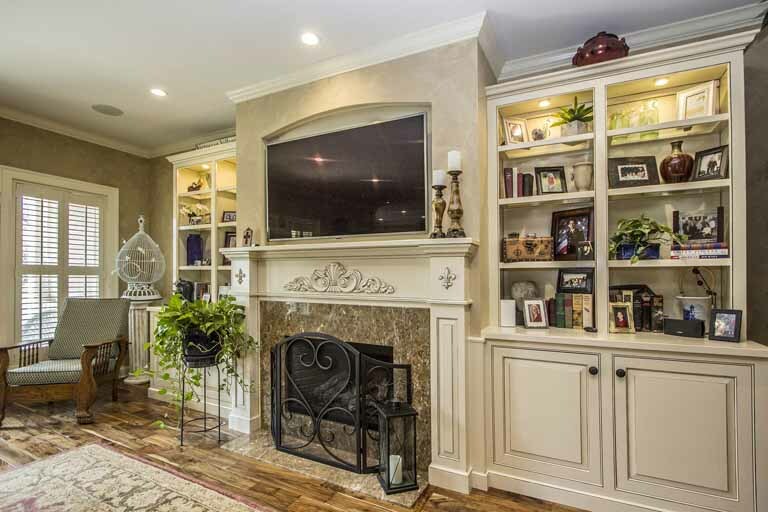 To everyone at Acorn Cabinet Company: Outstanding job! Excellent! Beautiful! What a difference! My wife and I are very pleased. I’m sure we will have additional projects for you in the near future. Thank-you so much for all that you have done for us. It has been wonderful to meet you and work with you. Debbie and I are truly grateful to have you as part of our new home. Thanks for your good and prompt work. 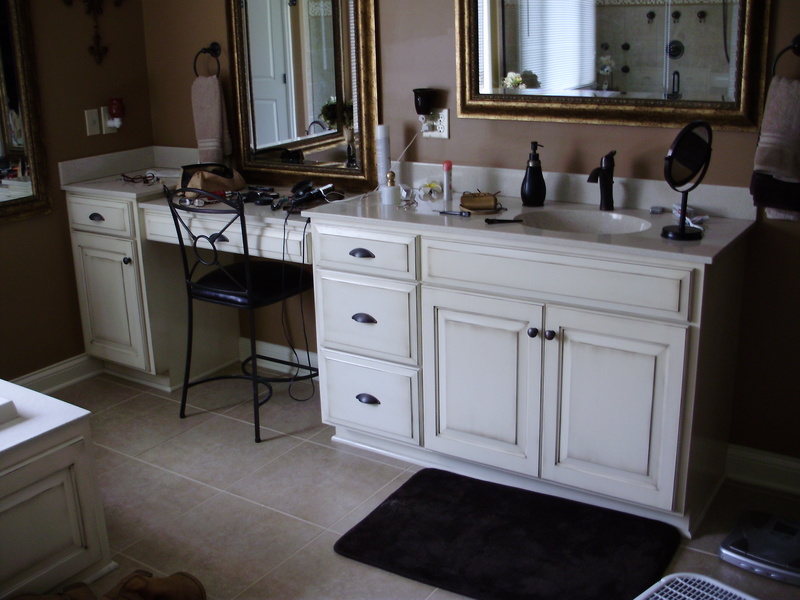 Howard recommended Acorn Cabinet Co. of London to build our vanity, mirror and whirlpool tub front. It looks absolutely beautiful. We are very impressed with the quality of their work, and would recommend them. Thanks a lot Richard! It looks great and Rick really likes it. Thanks again. Thank you so much for our wonderful kitchen. Everything is perfect. We appreciate your fine work. These goodies are made especially for you, in my fun kitchen made by you. Thank you. 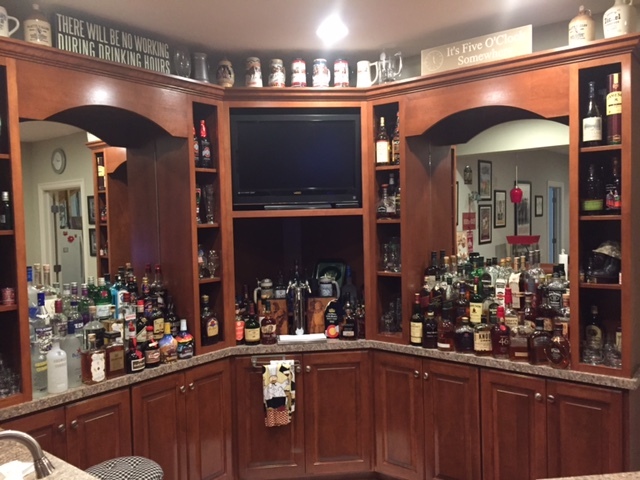 A note of appreciation to you and your crew on the wonderful cabinetry you made for our home. We are enjoying all it’s benefits. Thanks for a job well done. 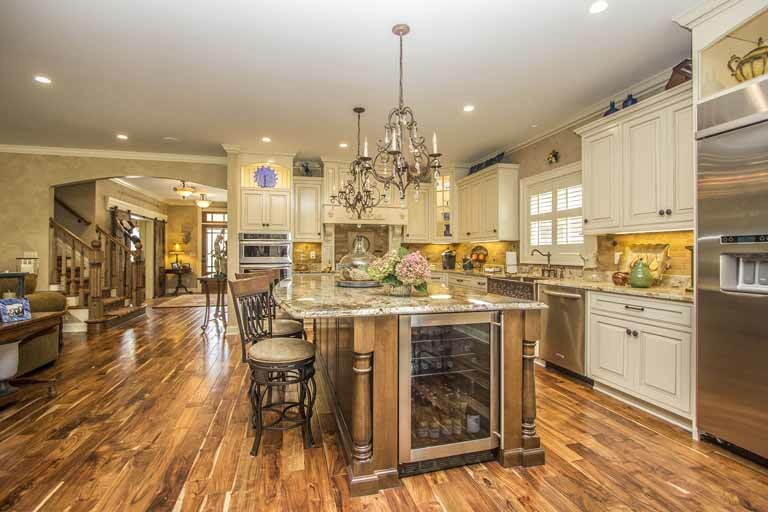 Thanks to your fine cabinets we have received many compliments on our new kitchen. 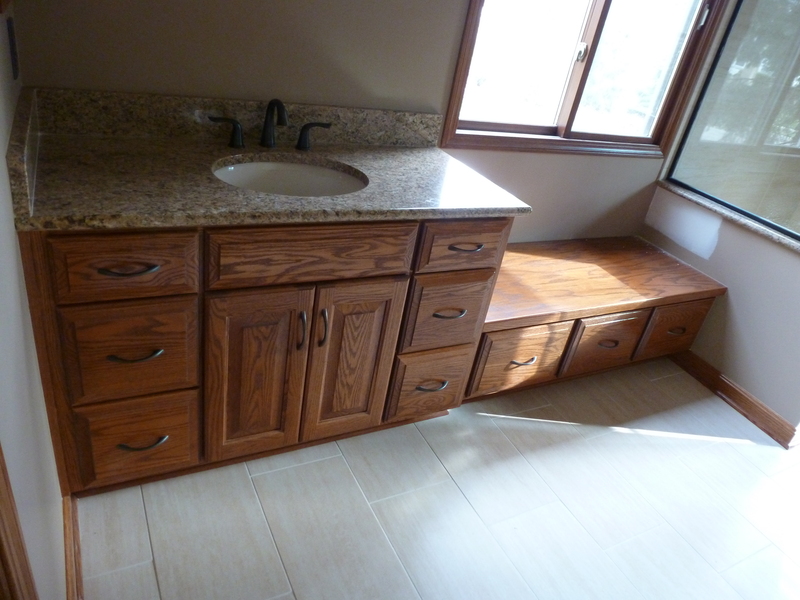 We are really pleased with our kitchen cabinets. You and your associates are exemplary! Thanks for all your patience with us (amateur decorators)! 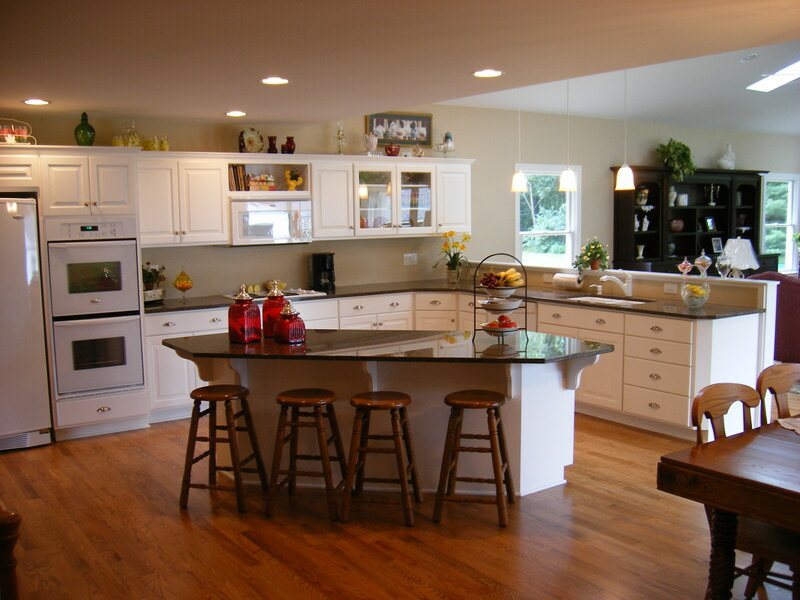 Thank You – My kitchen is beautiful and I love the cabinet on the third floor. Thank you for a beautiful job. You have the nicest and best cabinets makers. They were so polite and did a wonderful job.